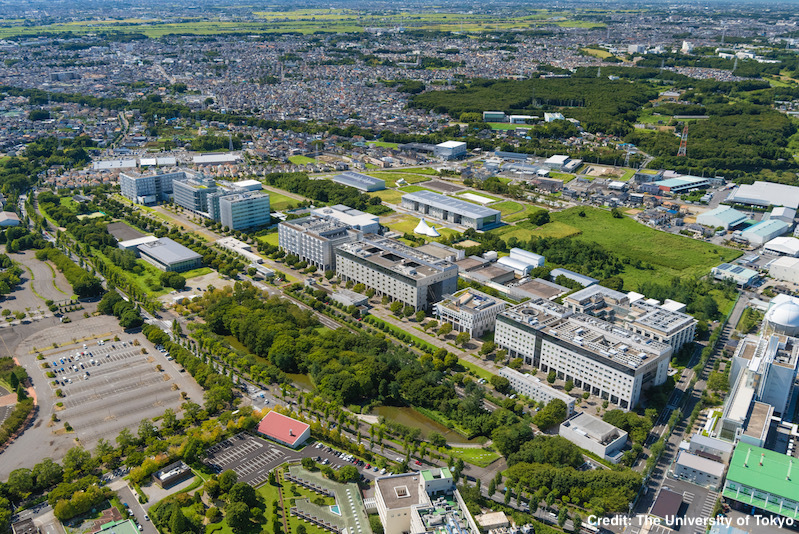 The Kavli IPMU is located in the University of Tokyo Kashiwa campus. Kashiwa city is approximately 30km north of Tokyo downtown, and considered as a part of the greater Tokyo cosmopolitan area. A new research building for Kavli IPMU was completed in December 2009.